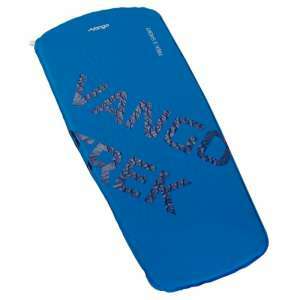 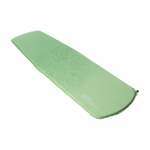 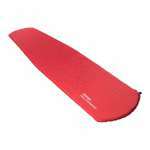 The Vango Trek Short Sleeping Mat is a lightweight self-inflating mat that offers a great level of durability and comfort with a compact pack size making it ideal for expeditions and backpacking. The Trek is available in different lengths, this short one has a length of 122cm ideal for backpackers that want to keep their pack weight and size to a minimum! 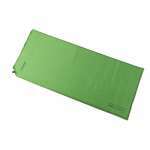 The Vango Trek 3 Sleeping Mat series has been recommended by both Duke of Edinburgh and the Scout Association so if you are looking for a great value sleeping mat for an expedition then the Trek is a fantastic choice!